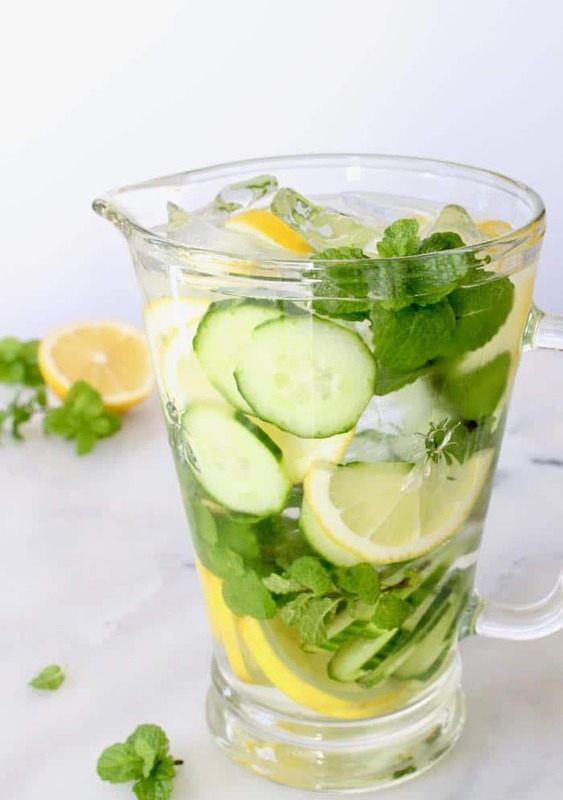 A simple cucumber detox spa water made with fresh lemons and mint. 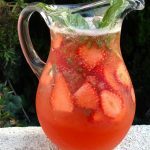 Add a couple of tablespoons of chia seeds to a pitcher to boost the nutritional profile and stay hydrated through the day. 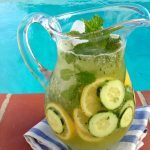 5 minutes is all you need to slice up some lemons, cucumber and throw them together in a pitcher with a few sprigs of fresh mint. If you aren’t very fond of mint simply replace it with lemon balm or basil, or just make it without. Or try some of the lovely spa water ideas below! FAQ: Can you drink detox water every day ? FAQ: What are the benefits of detox water ? 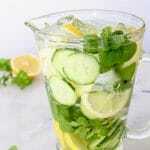 A simple cucumber detox spa water recipe made with fresh lemons and mint. Rinse then thinly slice the cucumber and lemons. 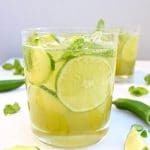 Add all the ingredients to a pitcher, pour filtered water over them and let sit in the fridge for 2 hours or overnight. Serve over ice.